Solid gold nuggets good for pendants gifts etc. These are tough to get. 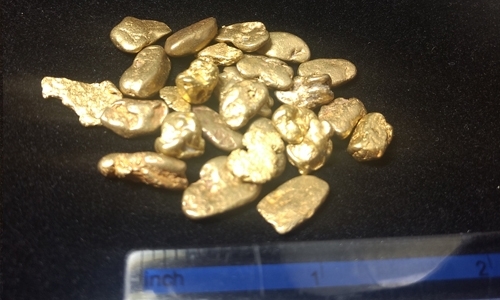 These gold Nuggets from Alaska have a smooth character to them and are 1-3 grams in size. Great for jewelry and collecting. These are gem grade pieces. Gold is sold in 5 gram parcels.